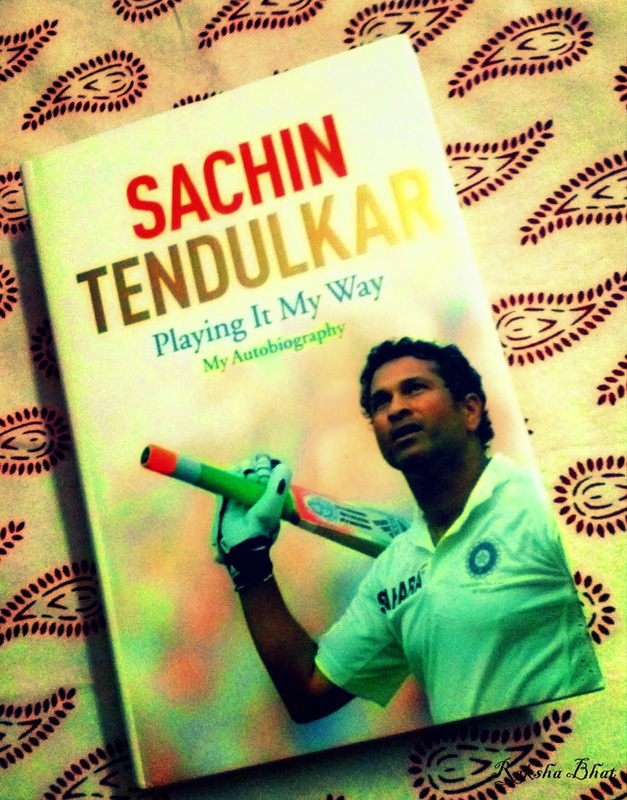 So writes Sachin in his autobiography ‘Playing It My Way’ I finished reading it a few days ago. On similar lines, I am of the opinion that a book is read best when your mind is at the author’s end. When you read about someone who has made it big in life in his own words that too, there are always more than a hundred lessons to learn. Another thing I am glad about is that this book is one of the best gifts I have given myself on my birthday this year, pre ordering a copy was a good thing that I impulsively did. It reached home on the release date itself, November 6th. 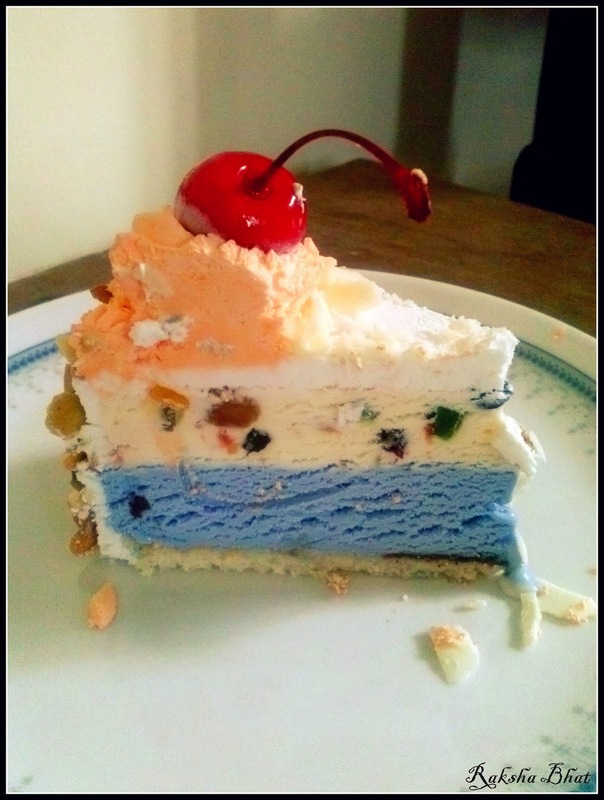 Thank you Sachin for making my birthday a little more special! And where the author’s proceeds would go to, I was filled with immense pride. I am sure Sachin’s father up there too will be proud because he has lived up to his words- ‘a good human being first, a great cricket next’. No autobiography can document every detail of the authors life as Sachin himself puts. It is quite bit obvious for someone who has played cricket close to quarter of a century to write about the little tricks and tips that helped him in his game. The many cricket match details right from his first match to the last fortunately did not bore me, given my technical knowledge of the game is way too limited and cricket is not something which I am interested in. I read this book with a completely different intention, to know Sachin not as a cricketer but as a person. What was touching about Sachin’s writing is the straightness with which he has put across his thoughts about the many incidents and controversies, although at places I felt there are fans who would definitely want to know more, especially what Sachin must have felt about them. This has wisely and rightly been avoided, for he has always let his game do all the talking he intended to. The book begins with anecdotes from his childhood, Sachin being a naughty child was one surprising revelation. His bicycle, his love for Chinese food, his pranks in the neighborhood, his love for music, his naive adamancy, him watching John McEnroe play, him stealing mangoes, his relationship with his siblings, father and mother are wonderfully recalled. He had a complete Indian childhood, something we all can relate to. But what transformed his life and our lives as fellow Indians and fans was Achrekar Sir’s coaching camp. His one set of uniforms and wet pockets, crowded bus and train rides four times a day, rude comments from conductors that he took on his stride, his personal commitments as a son, husband or a father are things which we never saw on the field when we expected a century every time he came out to bat. If one had to make a list of inspirational Indians for unwavering focus and constant practice Sachin has to be somewhere top in the list, a true Bharat Ratna at that. He also writes about his fears like the first match jinx, him not able to give his complete best in certain situations in different tours throughout his career. The captaincy stint and how unceremoniously he was brought down, the different World Cup games- the losses and the abuses; his umpteen injuries and hardship- back pain, toe fracture, finger fracture, hamstring trouble, groin surgeries, allergies, tennis elbow, golfer’s elbow, stomach upset and what not. It is the same man with a hundred centuries in cricket, Bradman’s Bonzer! If there is anything that can’t be taken away from him it is his cricket is what Sachin says, die if you disagree! Another interesting aspect is the Greg and Ian Chappell saga, brave of him to write about it now in his autobiography, if it was brought up back then it would have only lifted his stature more. Also he mentions about his little friction with Dravid over a declaration when he was at the score of 194, this is not very surprising, when there are stalwarts with their own strengths and ideas at the top of a sport in which players are idolized, there are bound to be differences and it is quite righteous of him to write about that. His respect for Kumble is also worth mentioning, Anil according to him is one of the greatest players to have represented India, true that! To say Sachin was not behind records it would be untrue, the frenzy the media and fans created for him was enough to boost his morale and raise his expectations for himself. As he rightly puts ‘hundreds do not come easily’, one can feel the pressure he has been through while reading what he has written about them. The hundredth hundred in particular! For Sachin, his personal milestones were never before playing for India. For the records he was also the first batsman to be given out by a third umpire, call it luck on his side, good or bad! The lighter moments on and off field are an interesting read, some being very hilarious like Sachin wearing a Burkha to get scans done, Ajit not letting him eat duck, Harry’s Challenge of eating fish, his first bottle of champagne opened on his daughter’s birthday, his co players throwing him to a Jacuzzi, his strategy with Dravid to deal Chris Cairns on predicting which way his ball would swing. He also remembers the many Indian families who have made him and the Indian team feel at home in their part of world. 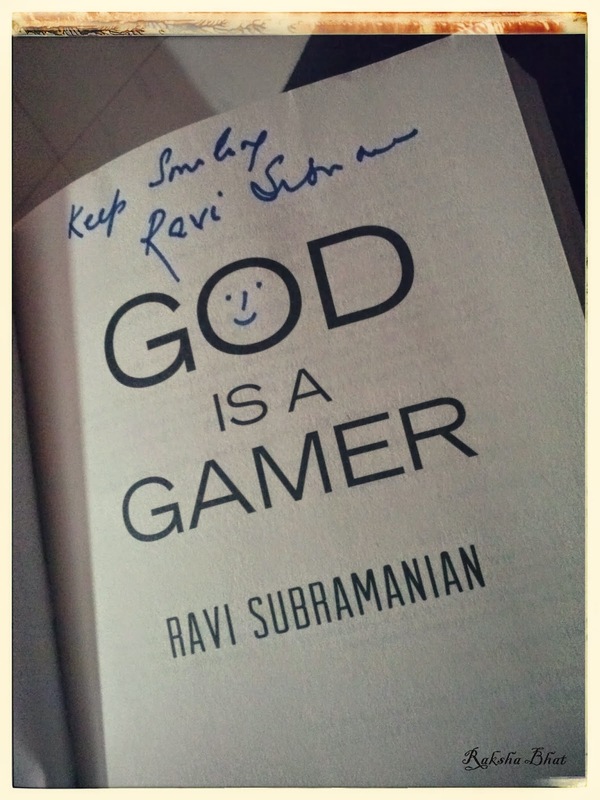 He also writes about his fans like Sudhir Gautam and the many commoners who have helped him. Read his autobiography to know more, Sachin the person off the field! Another important necessity to be successful is the support system that one has, a matter in which Sachin is blessed; right from his father, mother, brother, sister, coach, friends, wife and children. Also when your heroes call and talk to you for forty five long minutes when you are down like how Vivian Richards did, or when they send 34 champagne bottles as a small gift on reaching their record like how Sunil Gavaskar did it says more about the person who is loved so much. What touched me immensely was his son’s reaction on his decision to retire and his mother watching him live for the first time in his last match, very emotional. And to write an entire chapter on his wife ’Anjali’ calling it ‘the best partnership of life’ only a gentleman will do that. He writes that celebrations do not come naturally to him but when winning a World Cup- that moment when life seems complete, one deserves to! That was the most joyous Sachin I had ever seen on television! If his first match was ‘Baptism by fire’, his last was ’Retirement with fireworks’. Nobody can deny that we miss watching him play today. Now for the things I have learnt from Sachin, I am extremely grateful for all the positivity I have gained from his words. ‘Playing It My Way’ for me has served its purpose. 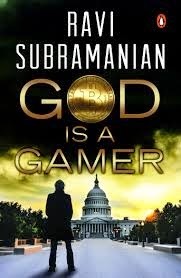 Very amusingly my feeling was similar to this while reading the book ‘God Is A Gamer’ the first ever bitcoin thriller authored by Ravi Subramaniam,a story set against the backdrop of financial service industry. This was my first read of this author’s work after having received a copy from Blogadda under the Book Review Program. His other works- If God was a Banker (2007), Devil in Pinstripes (2009), The Incredible Banker (2011), The Bankster (2012) and Bankerupt (2013) are on my reading list now. Looking at the titles of his previous works it is but obvious to expect some money and trade in the story. The author has ventured into deeper aspects of running gaming companies, corporate sectors, finance ministry, politics and personal issues. Multiple characters and situations run in parallel in the United States and India in this story. Assassination, deaths, ATM robbery, game launch, drugs, parties, affairs and many other intriguing things keep a reader glued to the suspense, so many incidents in different parts of the world happen simultaneously. The ‘UNPUTDOWNABILITY’ of this book is due to the twists and turns, and probably the selection of readable words. Few aspects mentioned are well researched and interesting, like Socrates Death and the Misznay Schardin effect. That was some general knowledge gained. The first few pages are more like connect the dots, till you find your way through the maze with the short chapters. The tension is highly escalated through each page and the people in the story are portrayed with their own vulnerabilities, like any of the usual thrillers of today. What puzzled me was the subtitle, while the book asks “Is Revenge A Crime?” I could only figure out the revenge element of the story in the epilogue which seems to be hurriedly written. As in what, why and how it happened is being summarized in a couple of pages, although for a moment in the end you know Varun is up to something at Tanya’s house, for me the plot was a give away at that point when he throws something in her cupboard. I wouldn’t be giving any spoilers in this review. As an Indian reader who is reading an Indian author the book left me hungry for more, maybe for an inspirational character or a memorable dialogue. I was a little disappointed about that, you know the kind of impression one gets when you read the last line of the book and close the cover” Tch! Just an another brave attempt at an Indian thriller!” plainly it was just that. Also there are a few grammatical and spelling errors in two or three places, I wish they were avoided. I did enjoy the book while travelling to work last week, and I do plan to read more of this author. If God is a gamer, we are his players indeed. If there are more books, they are worth reading indeed.